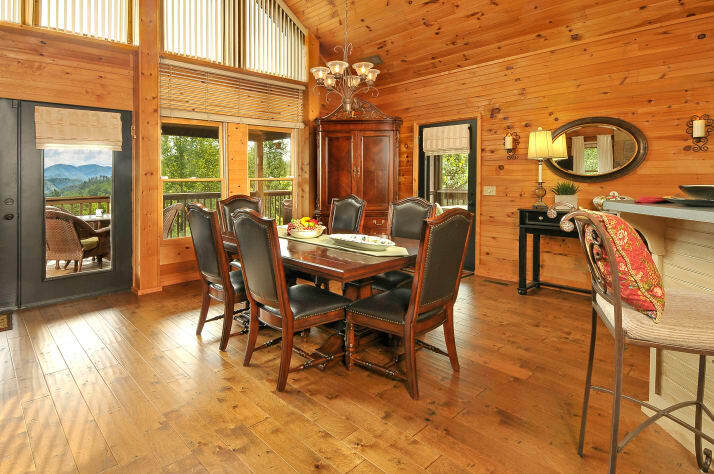 Smoky Mountain Splendor is an elegant cedar log sided cabin located in the quiet community of Crest View. Picturesque country roads lead you to your mountain adventure without the steep climb. 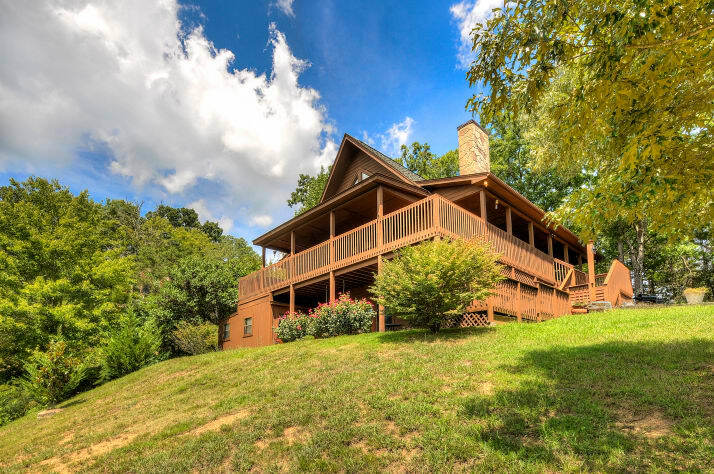 Enjoy mountain views from the front of the cabin, wooded privacy from the sides and a farm in the rear. 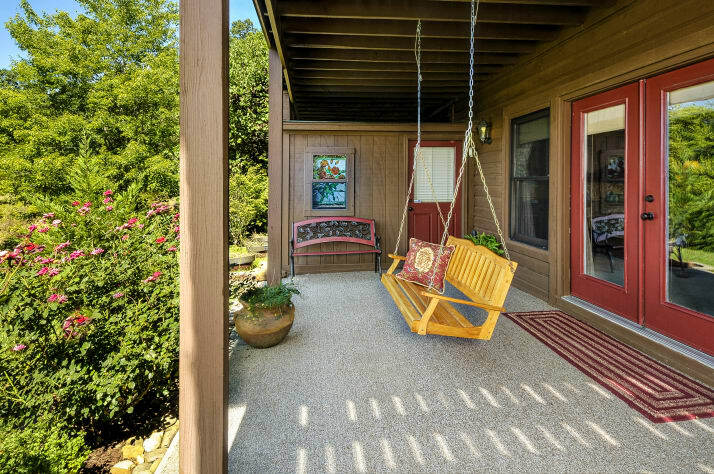 Catch the nightly star and firefly show from the comfort of the private wrap around deck on the upper level or the quaint lower level patio. 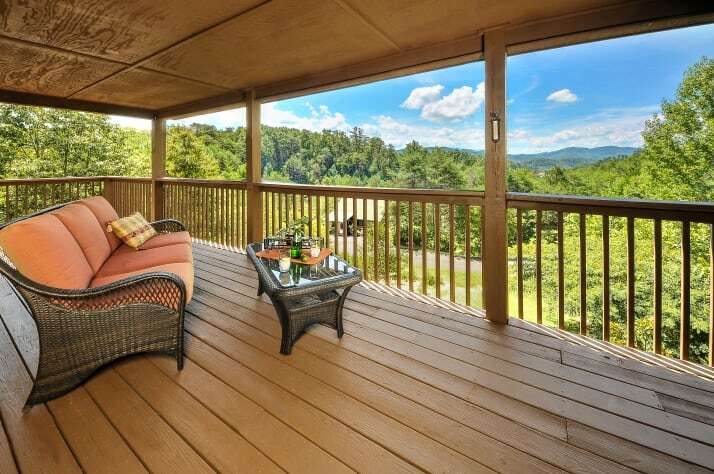 This cabin is perched on a .62 acre wooded lot which affords privacy for your Smoky Mountain Vacation. 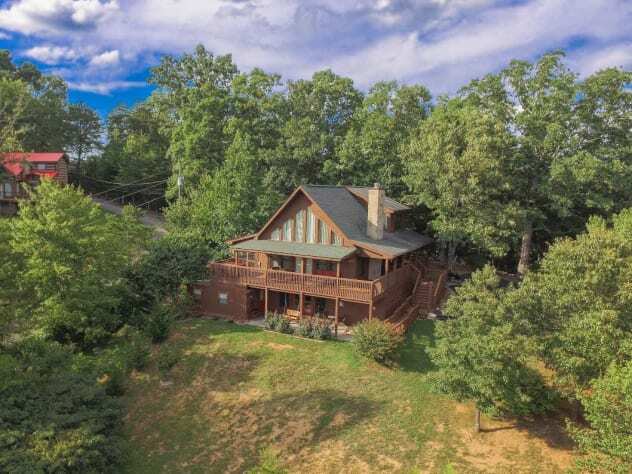 Some of the luxuries you will encounter are gorgeous hand scraped/distressed hardwood flooring in the living and dining area, tongue & groove pine cathedral ceiling, over-sized stone gas log fireplace in the living room, and lots of windows to let in that Smoky Mountain Sunshine. 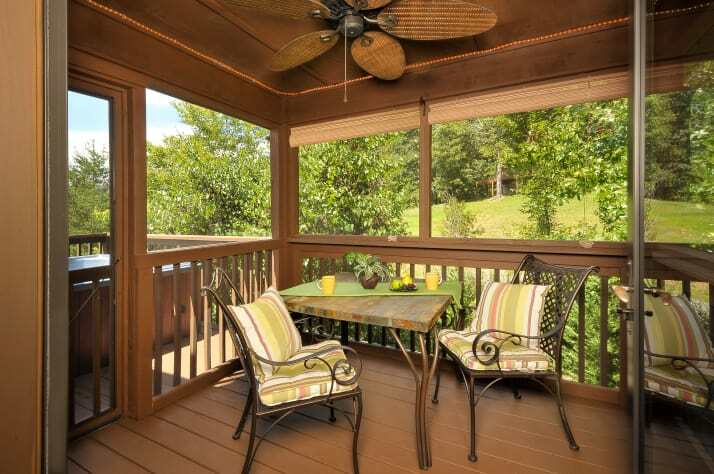 You will find that the open floor plan will comfortably accommodates your family and friends. 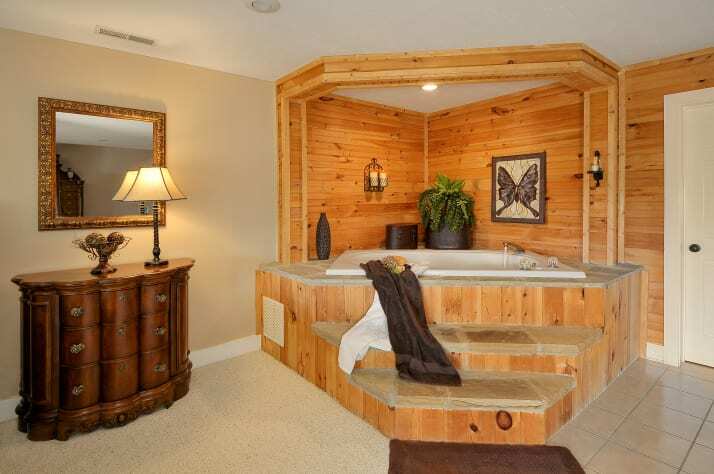 Smoky Mountain Splendor has two spacious king master suites, (one on the main level and one on the lower level), each having a gas log fireplace, whirlpool tub, ample closet space and luxurious private bathroom featuring custom cabinetry with double vanities, tile flooring, and walk-in showers with seats. 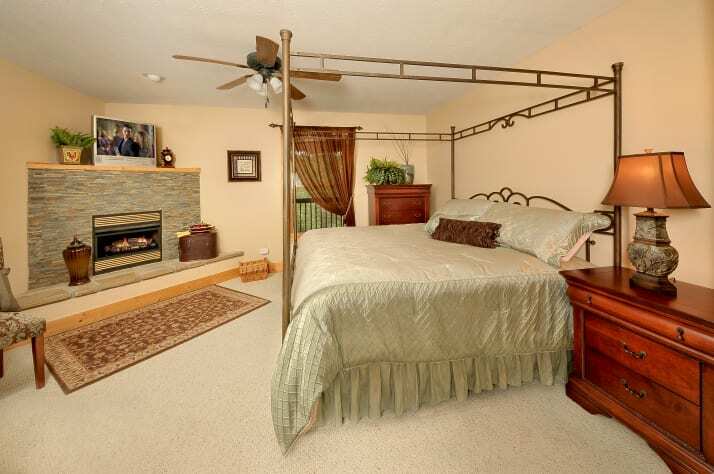 The lower level king master suite has a pull out sofa bed as well. Free Wifi. 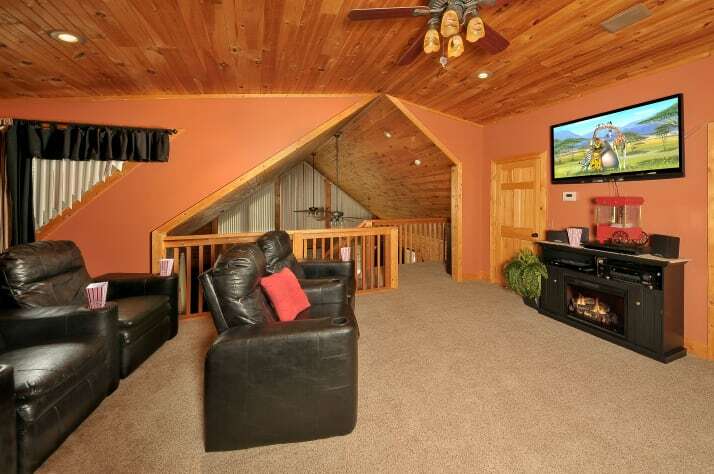 Upstairs in the loft area, you will find an open bedroom / media / game room with surround sound, high definition TV, electric fireplace, a queen bed, closet space, a shuffleboard table and another full bath. Smoky Mountain Splendor is off of Wears Valley Road. Wears Valley has countless activities. 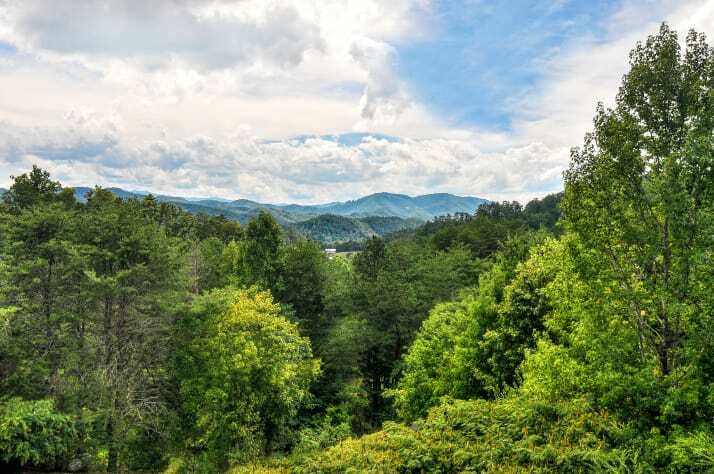 There is the Alpine Coaster, Goats on the Roof, shops, restaurants (Such as Geppetto’s Restaurant, and Grandmother’s Kitchen), antique stores, moonshine tasting and free samples of food made with moonshine at Moonshine Ridge. 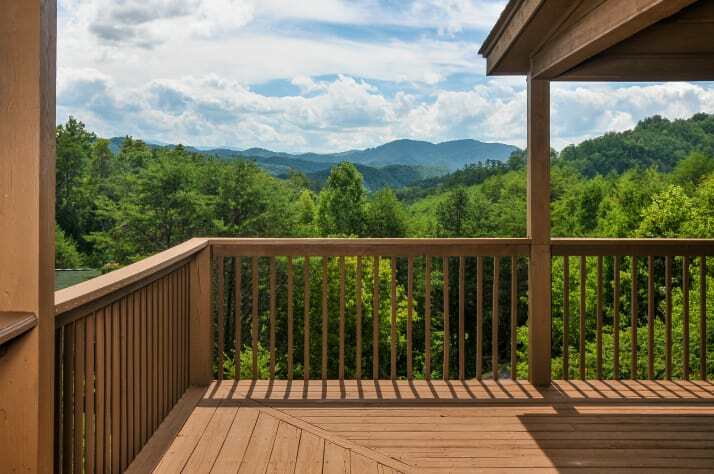 Smoky Mountain Splendor is under two miles from the Bluff Mountain Inn. 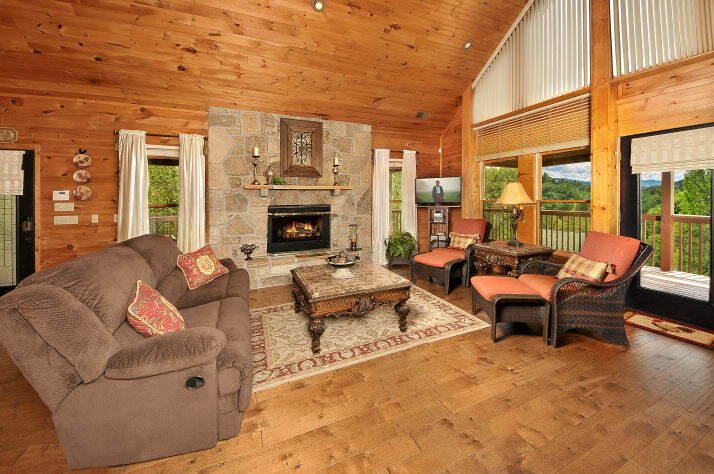 Come and stay awhile and let this beautiful cabin spoil you with its many unique features. Smoky Mountain Splendor is protected by outdoor surveillance cameras. We are asking for 25% to reserve the dates, 53.33% of the remaining balance due sixty days prior to check in and the remainder due fourteen days prior to check in. 'Bookings made less than 60 days before arrival are non refundable'. Just got home from staying in this cabin. We have been going to TN for years and this is by far one of the best cabins we've stayed in. Quiet and roomy!! Will stay again. Close to the parkway, too. We are so glad you enjoyed your stay. 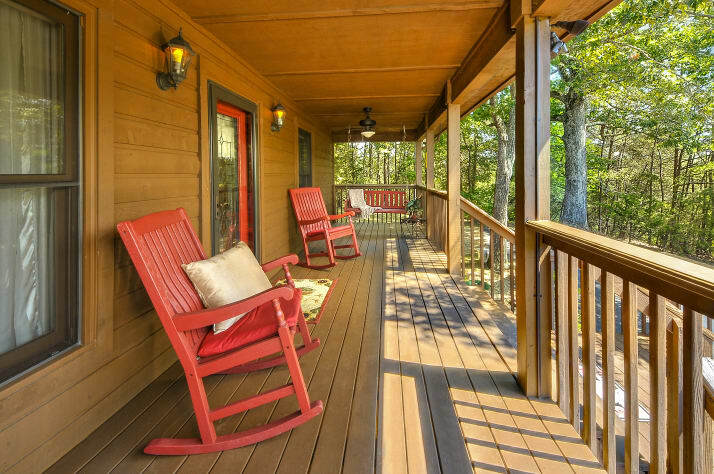 It is always nice to hear that our guests have been coming to the Smoky Mountains for years and our cabin is rated one of their best. We too love the location. It is just far enough away from everything to give you the feeling of being far off in the country yet you can be anywhere in a very short period of time. Thank you for taking the time to leave a review. 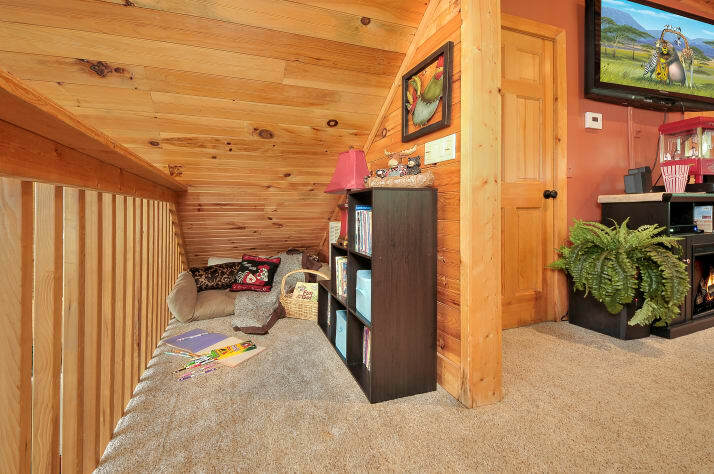 We are so glad our cabin lived up to your expectations. Planning the trip is part of the fun. 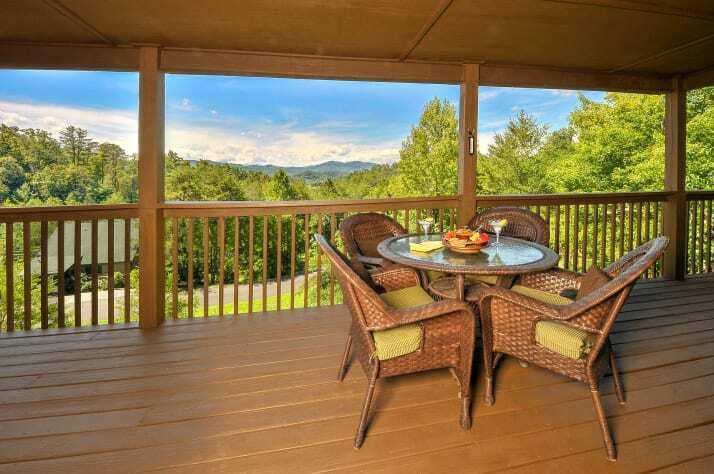 We look forward to working with you again on your next Smoky Mountain Family Vacation. Beautiful view and a Gorgeous cabin! Wow I just wanted to hang out on the beautiful porch and take in the amazing view. 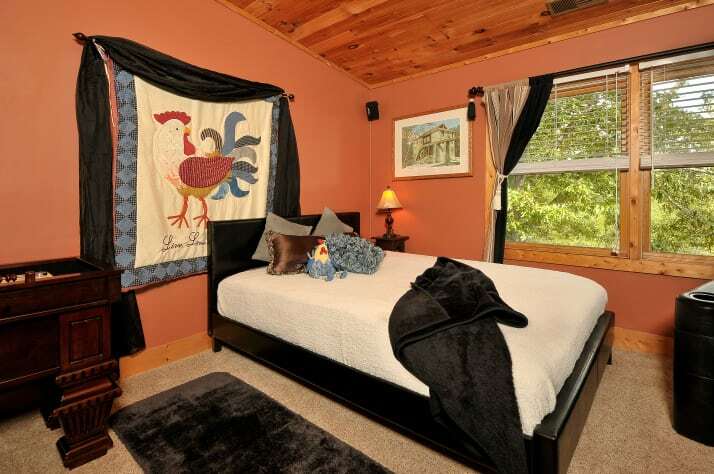 The cabin is totally fabulous. Only 4 miles from the main road so the location was great. I truly didn’t want to leave. Can’t wait to go back! We stayed at the Smoky Mountain Splendor from June 24-29, 2018. This was a great time of the year to visit the area as it wasn't too hot yet! The house is tucked away in a nice little area of other cabins (some privately owned and some other vacation rentals). 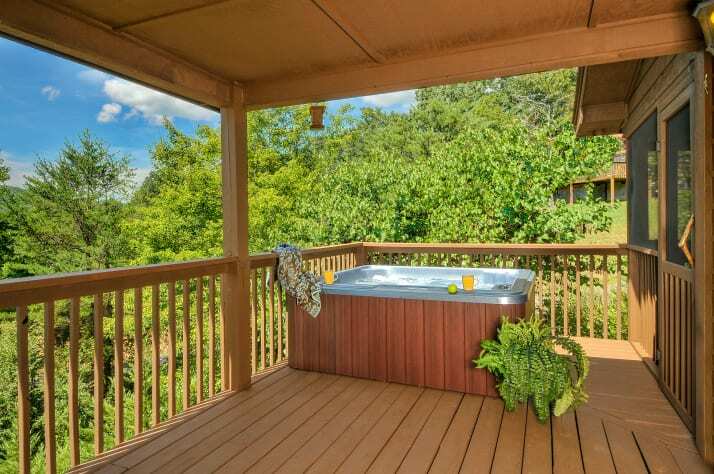 Each has a nice size lot and privacy, we were pleasantly surprised to have such a great view from the main deck and hot tub, and never felt crowded by other cabins like some of the other areas in town. My husband and I found that the home was designed well for our family with three sons, ages 16, 14, and 9. 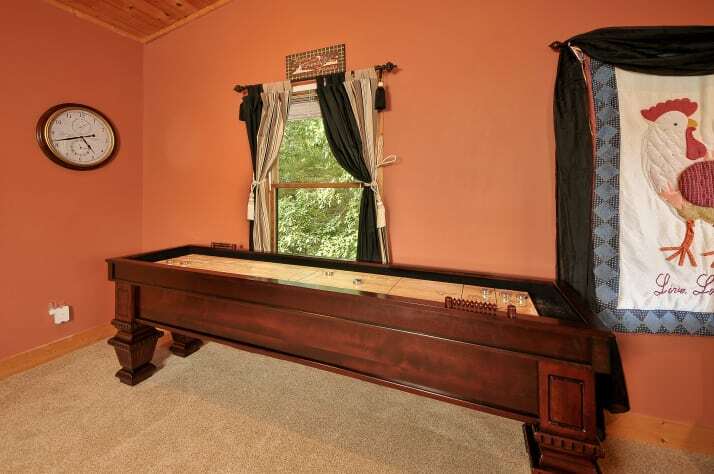 The upstairs loft had a full bed with a full bath and a game room. 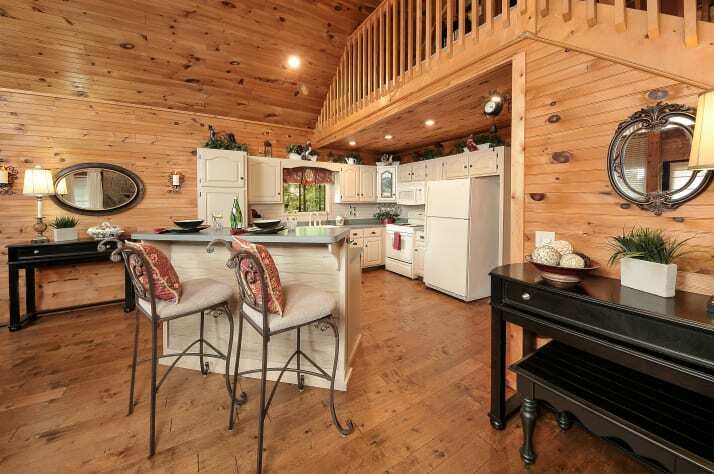 The main level had a nice size kitchen, family area and opens to the massive deck overlooking the Smokies. 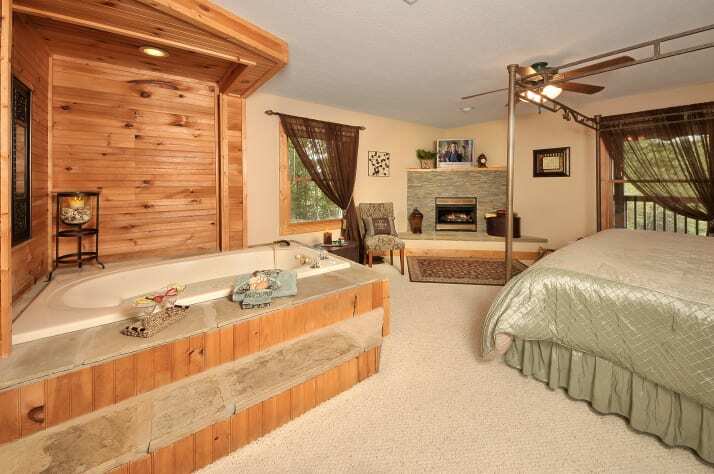 The main level also has a master bedroom and bath. 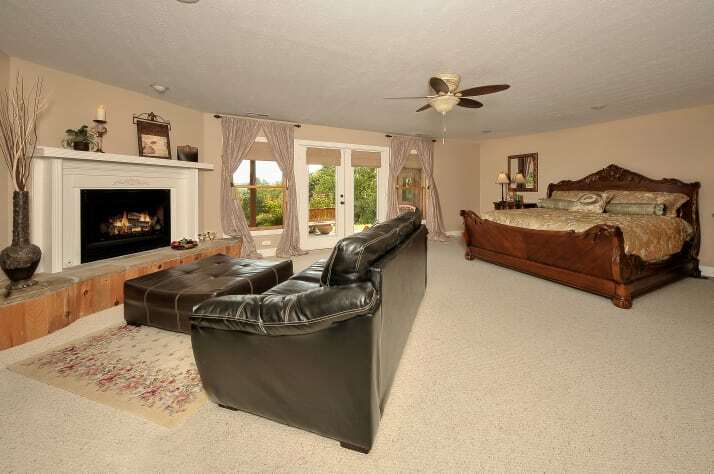 The basement is HUGE and is really the true master sweet, and also has a sofa sleeper. There was also a washer/dryer on this level. We found this area to be a great combination of getting back to nature and proximity to area attractions/restaurants. We were there four full days (Monday-Thursday) and enjoyed hikes and drives in Smoky Mountain National Park. We found the weekday schedule to be great and less crowded than the weekends here. If you can leave the cabin by 8 a.m., it is an easy drive to hikes or scenic drives, and you will find better parking/less lines. We also did tubing at the River Rat in Townsend one day. Ripley's Aquarium was a true surprise and one of the best aquariums I've been to in the nation. We hit it at dinner time one evening for less crowds. 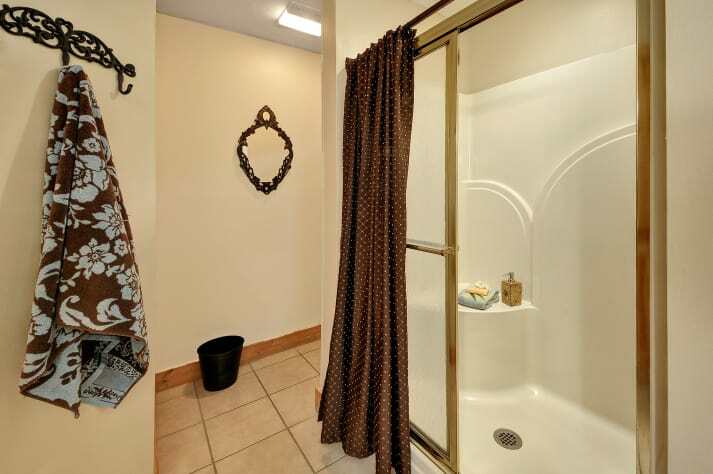 Highly recommend this property and the owner was very gracious and easy to communicate with! We stay some place different around the country each year, and this has been one of our best vacation rental experiences. This house was truly wonderful. 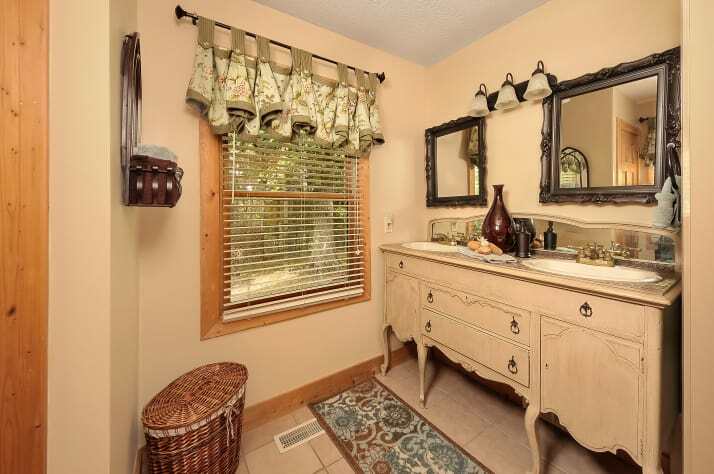 Beautifully furnished with much fine detail in each room. You didn’t want for anything. great directions so didn’t get lost once. Roads to the property are not at all scary! We only had a short visit but managed to visit Gatlinburg, go on beautiful mountain walks and even horse ride! We would definitely recommend this house to anyone and would return without question. Thanks for giving us such a great experience!